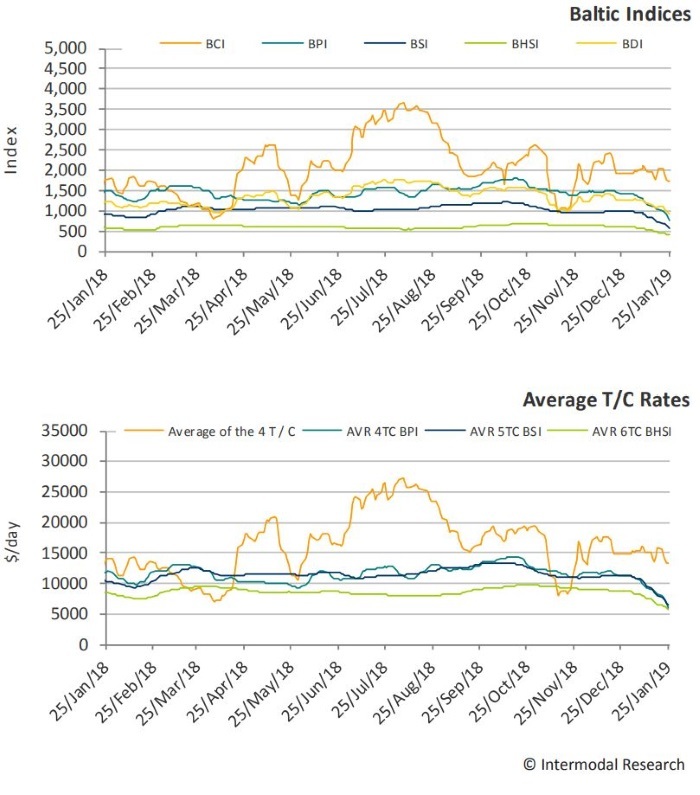 The entry into force of the Ballast Water Treatment Convention and the upcoming 2020 IMO Regulations for the use of low-sulphur fuels by the existing fleet, are expected to trigger a mass influx of clients for ship repair yards. However, this increased business of retrofits hasn’t started to materialize yet, which could lead to fewer available yard spots for late-comers. In any case, retrofits of ballast water systems and scrubbers are about to take over the ship repair market until, at least, the end of 2019. In a recent report, shipbroker Intermodal said that “as we go through the first days of the year and just a few weeks before the Chinese New Year, the ship repair sector is witnessing a big difference between the current workload and the one expected a few months down the line. 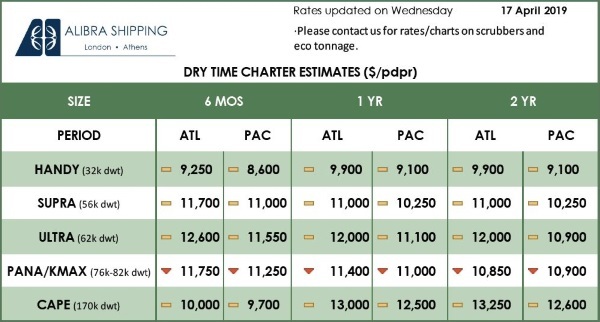 Indeed, shipyards around the world are going through a relatively slack beginning of the year, which includes also includes backlog from the end of 2018, while at the same time they are expecting the start of one of the busiest periods for ship repair sector within the next couple of months. The workload, which is anticipated to be well above the working capacity of yards, is estimated to last till mid-2020”. According to Mr. Vassilis Vassiliou, Ship-repair Broker with Intermodal, “after almost 4 years of recession in ship repair sector, we are looking at an obvious upturn which is going to pencil a full year and a half of clear benefit to the shipyards. Additionally, shipyards are looking into allocating their work force into the most efficient way, securing the slots for repeated customers and trying to select projects which will give them maximum returns. 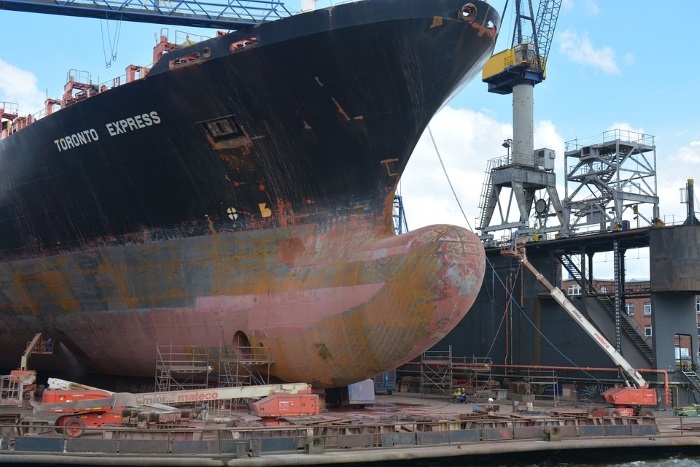 Knowing that the boosting factor for the booming repair market derives from the scrubber retrofit wave, the main challenges for the yards are the specialized piping workforce required and of course the long-lasting occupancy of shipyard’s berthing facilities. With regards to the piping workforce, respective certified pipe workers with relatively adequate workmanship are required in order to ensure the success of the respective project. If this requirement is not met, Owners will most likely face delays during installation and post refit malfunctions”. 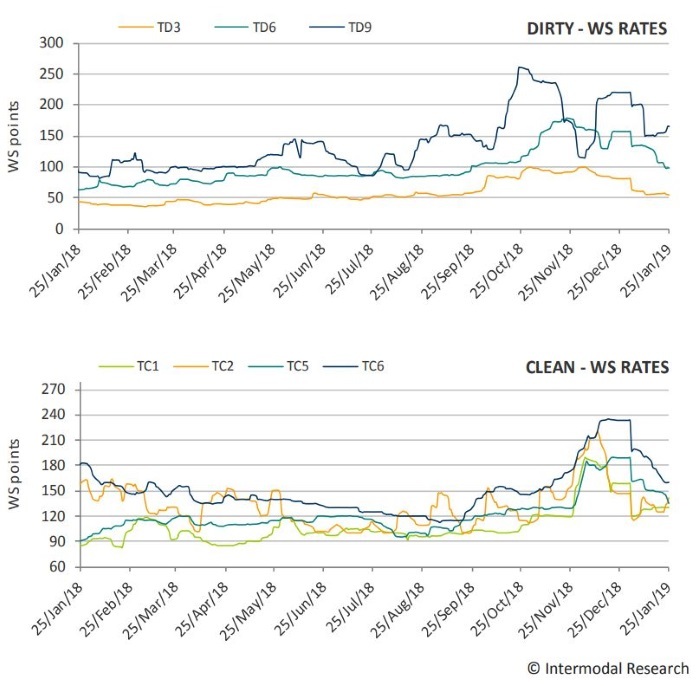 Vassiliou added that “while accessing the overall trend for scrubber retrofits, demand for further retrofits has slowed down, with the number of owners investing in retrofits pretty much defined. 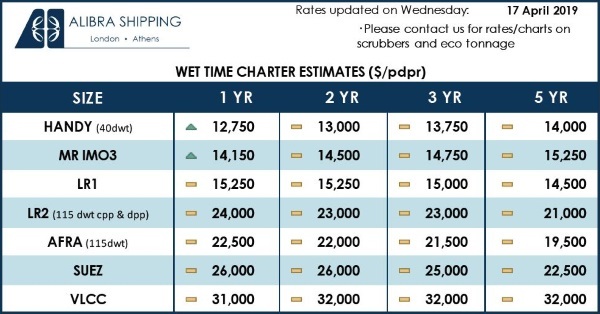 Owners that have already purchased scrubber units are those giving almost the full picture of the current scrubber market, which is not likely to expand a lot. Nevertheless, those Owners already involved are still considering retrofitting more of their ships based on speculation or charterer demands”. According to Intermodal, “once more, projections in regards to the fuel price spread are also highly diversified. Following the conservative side, some predict the fuel spread price will become more and narrower. The one thing that hasn’t changed is the commitment made by Oil Majors that they will be ready by 2020, but without disclosing the exact technicalities on how they will achieve a stable fuel. This is adding into the uncertainty in regards to the range of the fuel price spread”. Finally, “after the decision of the Singaporean and Chinese port authorities to not accept open loop scrubbers, another option Owners are taking into consideration is the hybrid or closed loop scrubbers. However, with hybrid scrubber retrofits being a much more expensive solution when it comes both to OPEX and CAPEX compared to open loop, Owners are trying to avoid this more complicated and expensive investment. A good choice for Owners remains the hybrid-ready scrubbers, which can be converted to hybrid in case of need but initially are planned to be used as open loop, having this way all the advantages of the open loop”, Vassiliou concluded.